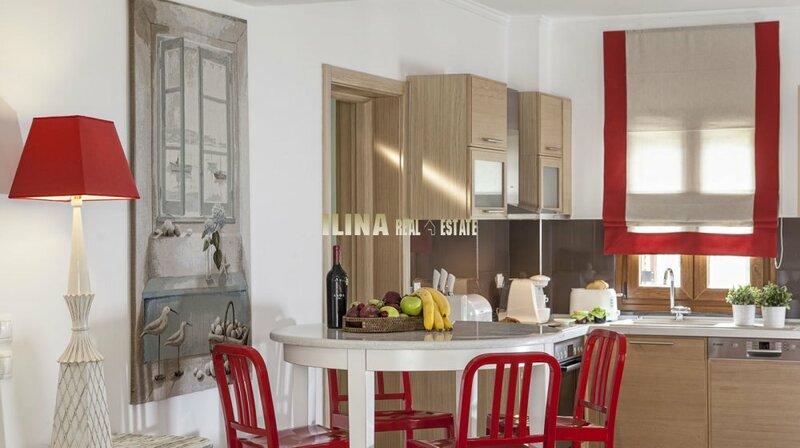 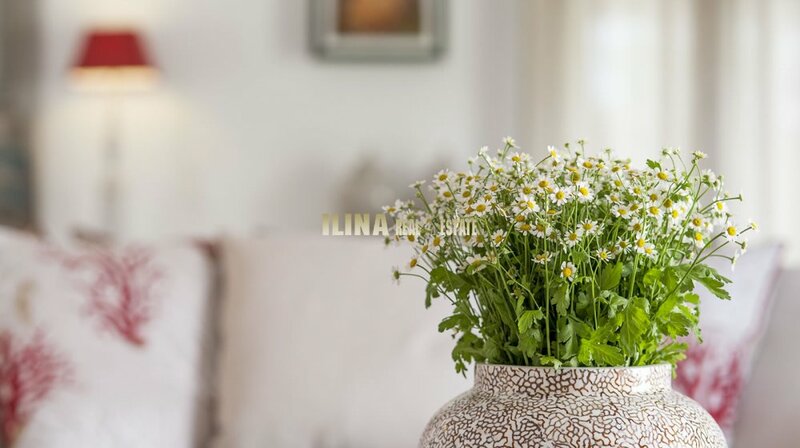 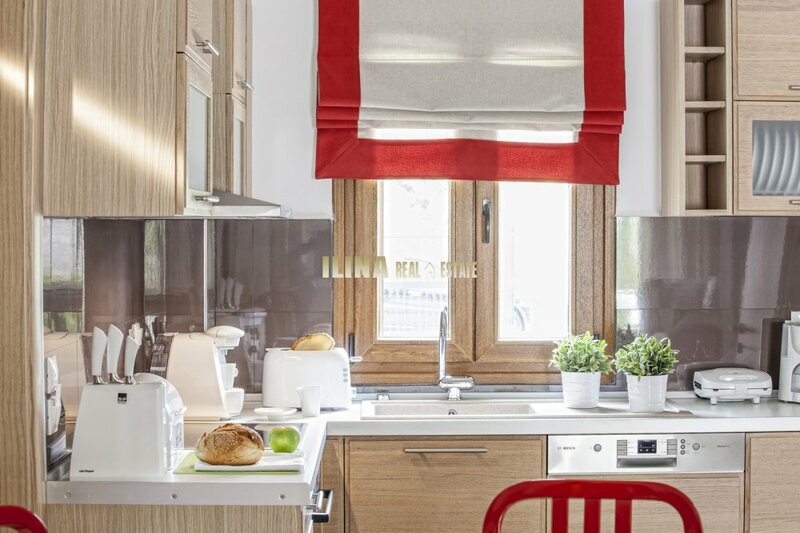 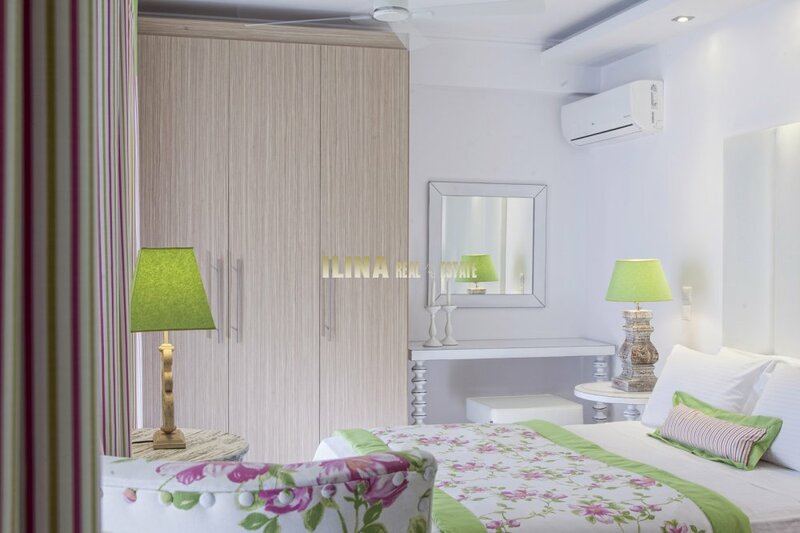 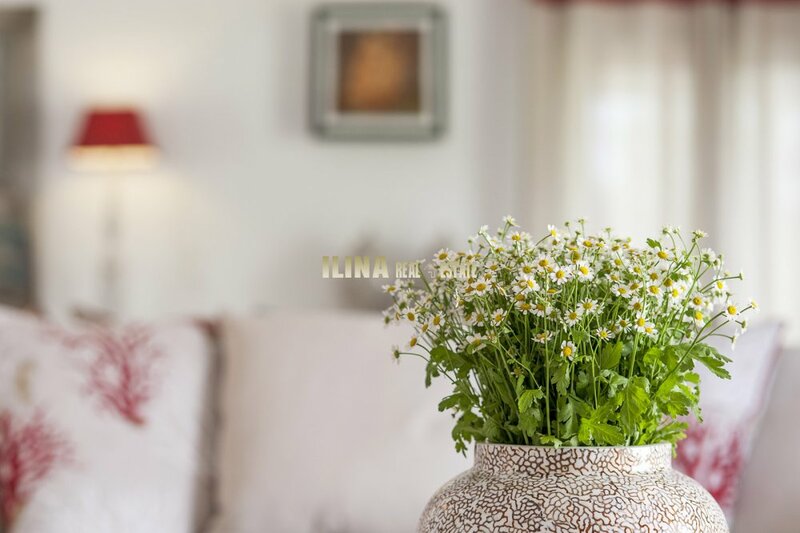 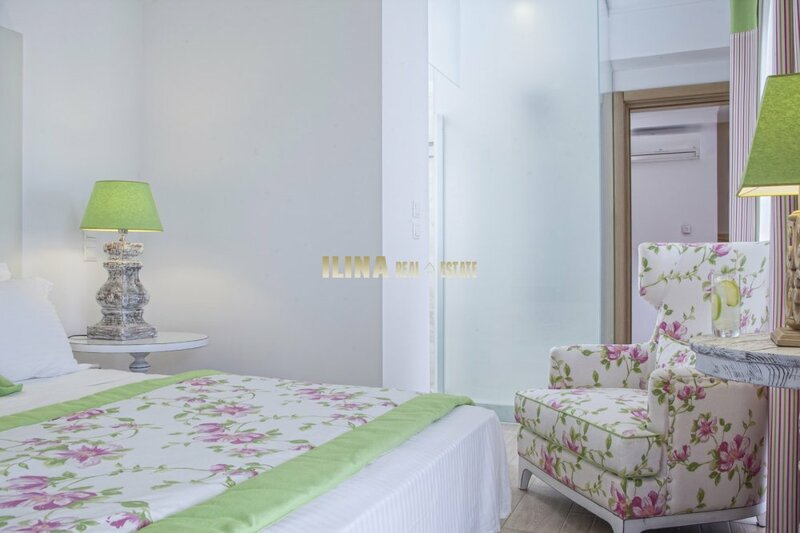 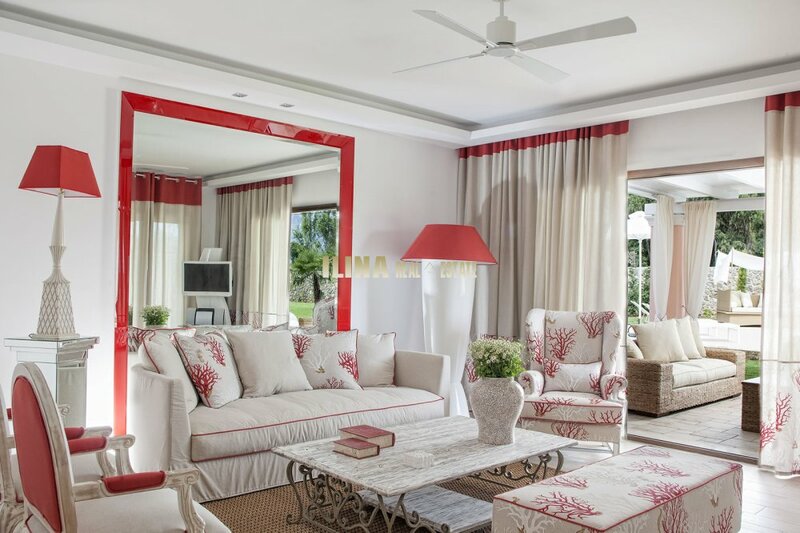 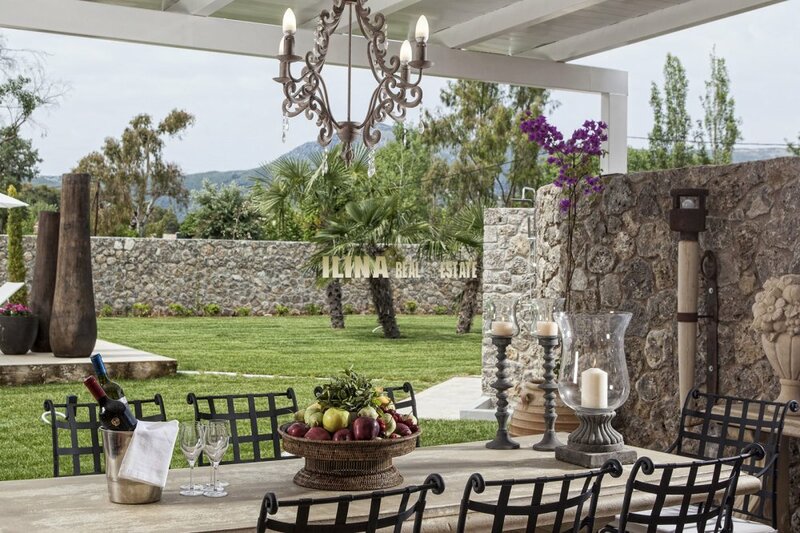 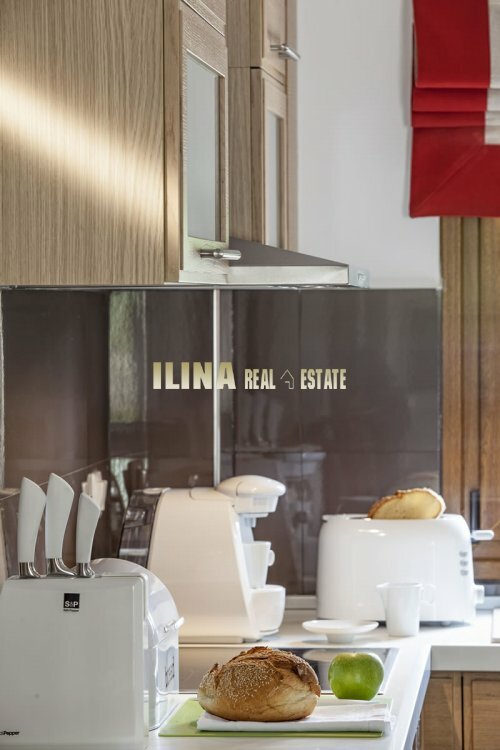 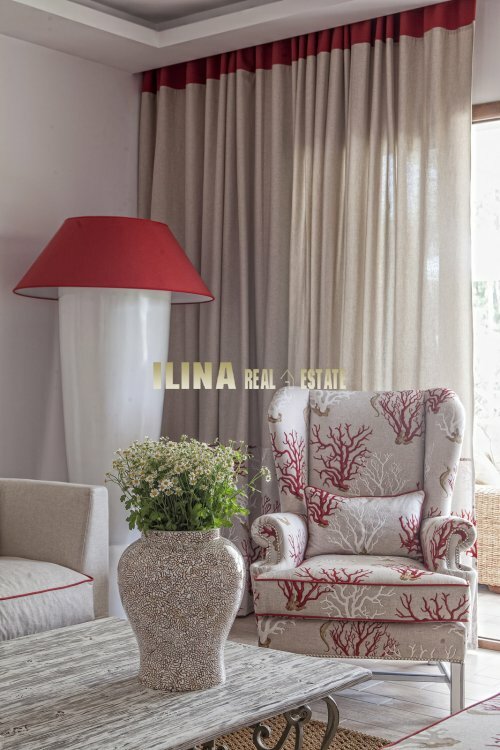 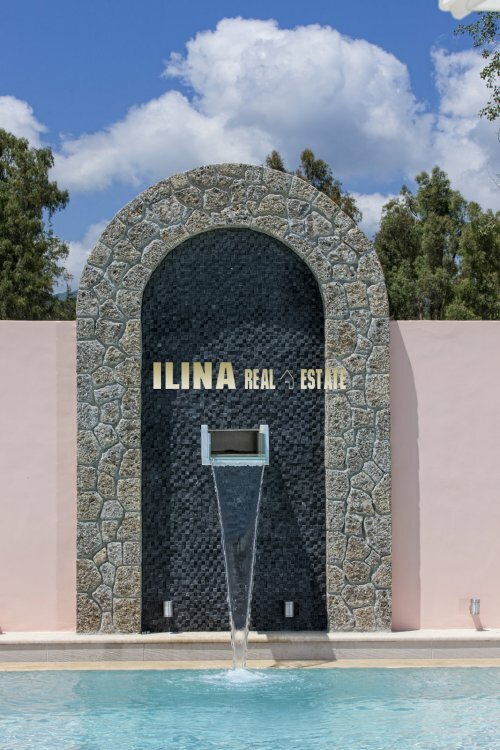 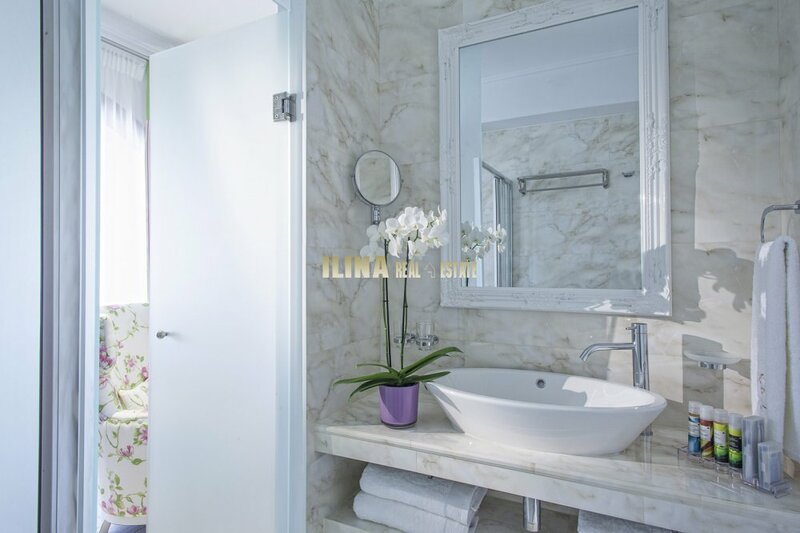 Ilina Real Estate :: Luxury villa for rent close to Corfu town 144sq.m. ID: BMG00038-E Luxury villa for rent close to Corfu town 144sq.m. 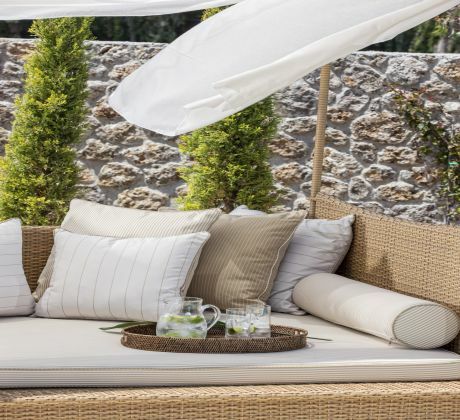 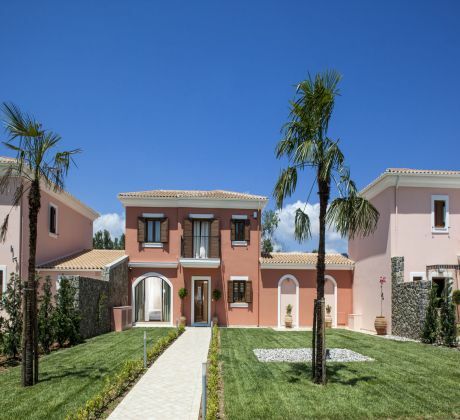 4 bedrooms / sleeps up to 8 Set in a large private garden, the ultra-spacious two-storey Villa has four bedrooms, two on each floor sleeping up to 8. 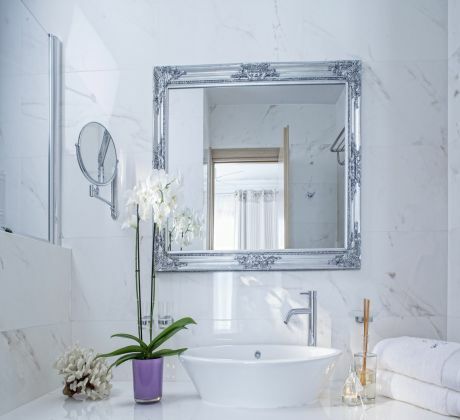 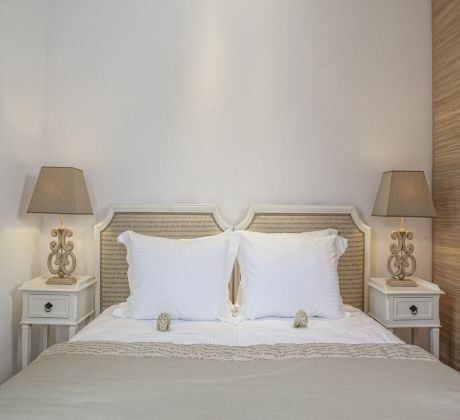 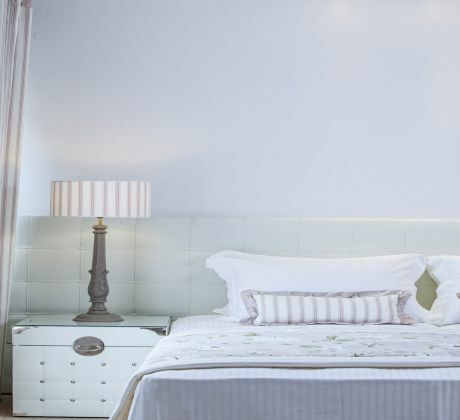 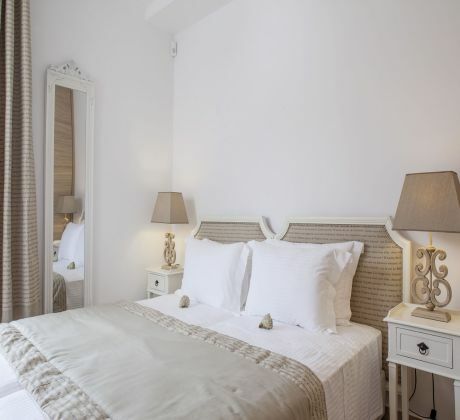 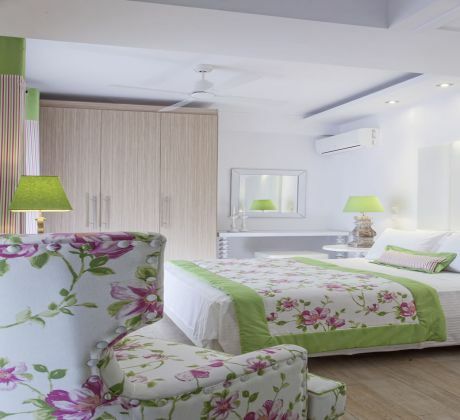 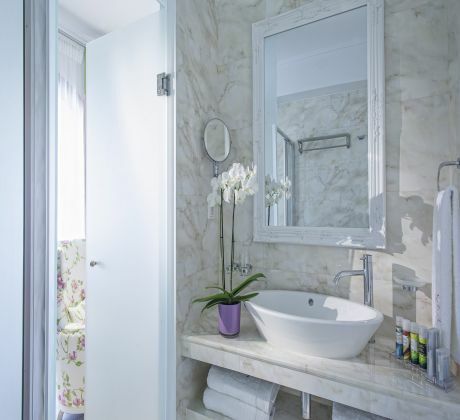 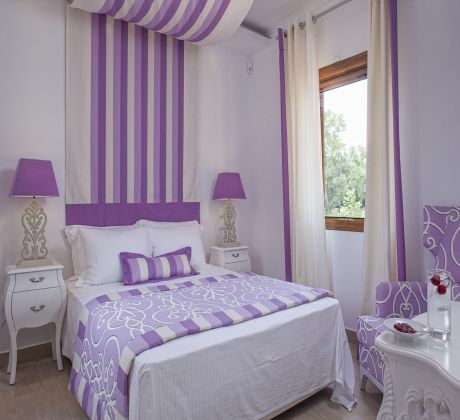 The two double and two twin bedrooms feature ensuite bathrooms and private balconies. 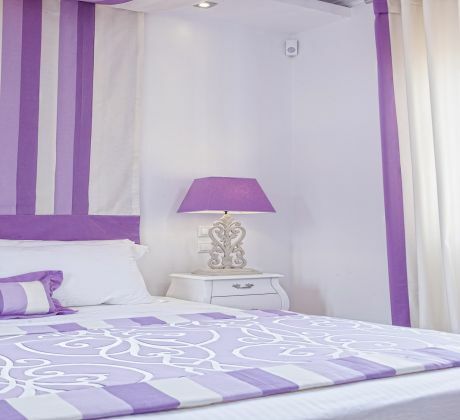 • direct phone line, electronic safe and complimentary wi-fi. 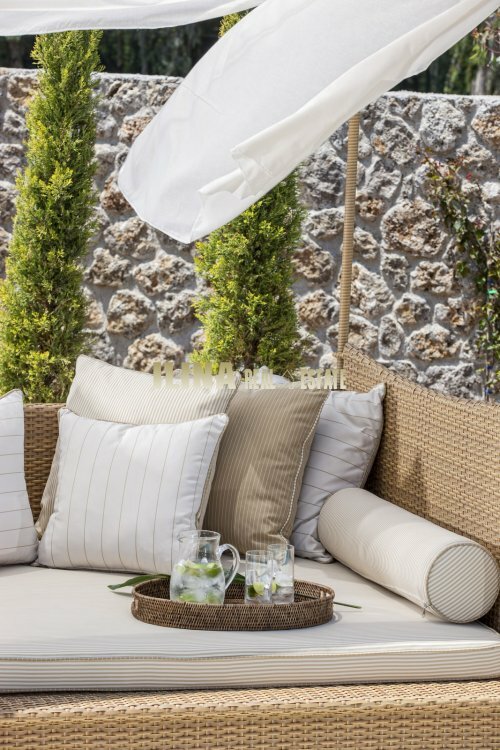 Villa , which is a short distance from Dassia and Agios Nikolaos beaches has a private swimming pool, parking for two cars, outdoor BBQ area, shower and gazebo, complete with outdoor dining for 8, as well as sun beds and umbrellas.